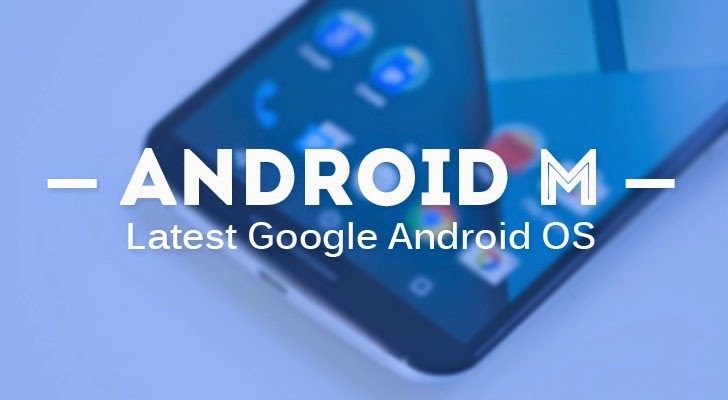 The latest iteration of Google’s mobile operating system, currently codenamed Android M, will be announced this month. It will be be unveiled at the company’s annual I/O developer conference, which kicks off May 28. The info is based on the description of an I/O session in the conference agenda, mentioning the word “Android M”. That session has since been removed from from Google’s I/O website.